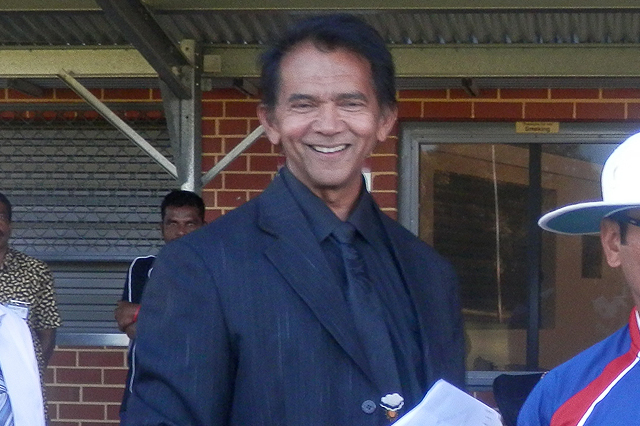 About Us – The Australian Asian Association of WA Inc. 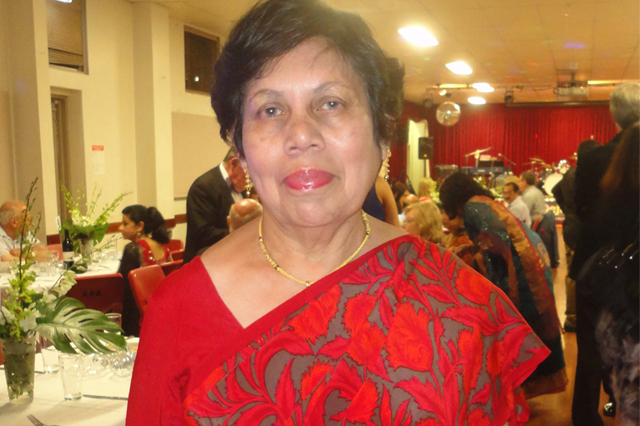 The Australian Asian Association was formed in 1956 with the vision of creating and establishing an association to promote mutual understanding, respect and acceptance between the Australian people, regional neighbours and people from across the globe. The association has membership of individuals as well as associations representing about 65 diverse ethnic, cultural, welfare and corporate groups drawn from global regions such as Africa Latin America, Asia, the Middle East, Europe, Oceanic Island Nations and Australia. The member association assist us with referrals for the two aged care programs. 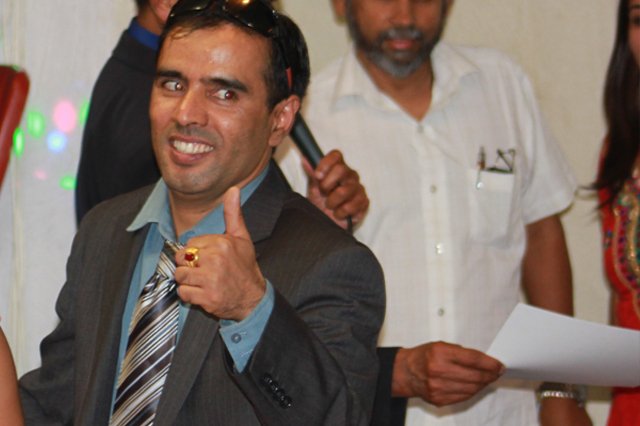 The Australian Asian Association (AAA) is a not for profit organisation and in this capacity has successfully catered to the diverse needs of the Ethnic Community. Since its inception 60 years ago, the AAA has provided a range of services free of charge or at a low and heavily subsidised rates which are not available from any government organisation. This feature highlights the unique position and value of AAA within the community. 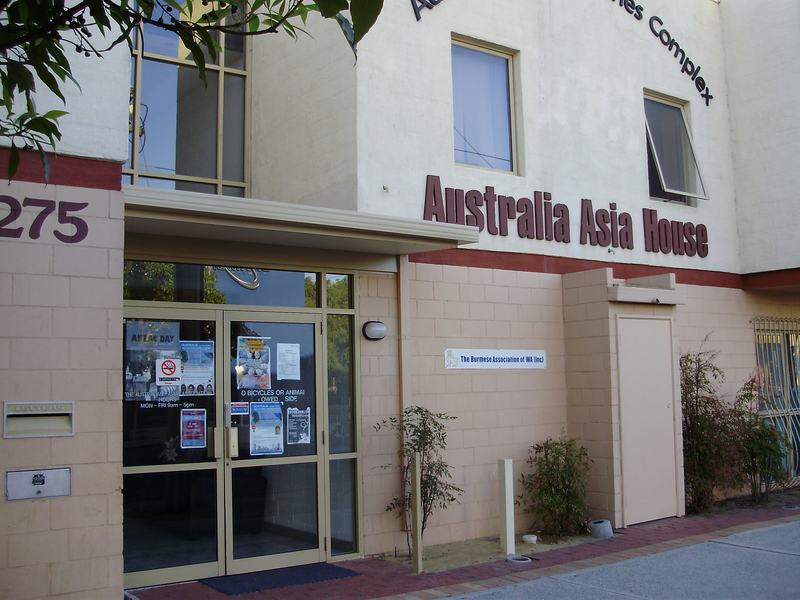 Since its incorporation in 1956, The Australian Asian Association has had very humble beginnings. Operating from rented premises, the association catered to the orientation, social, cultural and accommodation needs of Asian students coming to Western Australia under the Colombo Plan scheme, which trained over 300,000 students from 26 nations of South East Asia and the Pacific. In the mid-sixties the Association realised the need to set up a “Centre” and through the efforts of the governing body at that time a small house was purchased in Ord Street, which was later sold, and 275 Stirling Street and 75 Bulwer Street were acquired. The vision and dream of the founder members became a reality. With a generous grant from Lottery West, a new complex – the largest ethnically diverse multicultural edifice in Western Australia stands proudly at the corner of Stirling and Bulwer Streets. Numerous grants for specified projects have promoted the work done by AAA to keep it vibrant and viable to society. In 2002 The Australian Asian Association of WA Inc Trading as Triple A Care commenced providing Aged Care services under the Community Aged Care Package program (CACP) and in 2004 we commenced providing services under the Home and Community Care (HACC) program to frail aged clients and younger people with disabilities. In August 2013, the CACP program changed to Home Care Packages (HCP) Program. In December 2017 we commenced providing Disability services under the National Disability Insurance Scheme (NDIS) and WANDIS. On July 1st 2018 the HACC program transitioned to the Commonwealth Home Support Program (CHSP) and is now funded by the Federal Government. We also provide assistance under the Emergency Relief Program to people in crisis situations, which is funded by Lotterywest. The Aged Care services HCP and CHSP together with the Disability services (NDIS) and the Emergency Relief Programme, now form a major part of the work we do in the community. For More details please click on the Services Tab. 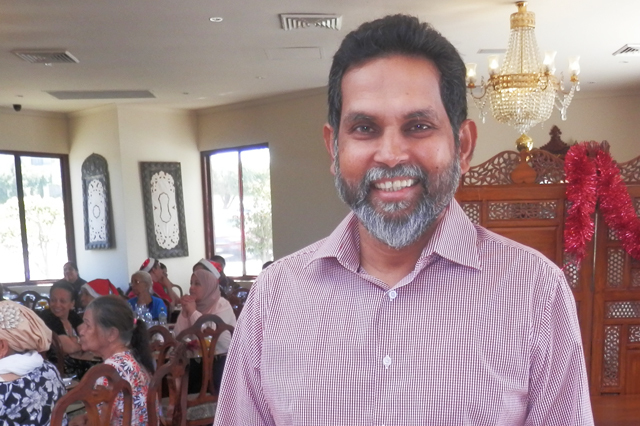 With deep foresight, leadership, and governance for future growth, the Australian Asian Association of WA Inc Trading as Triple A Care will continue to expand the range of services for its members and the larger community.